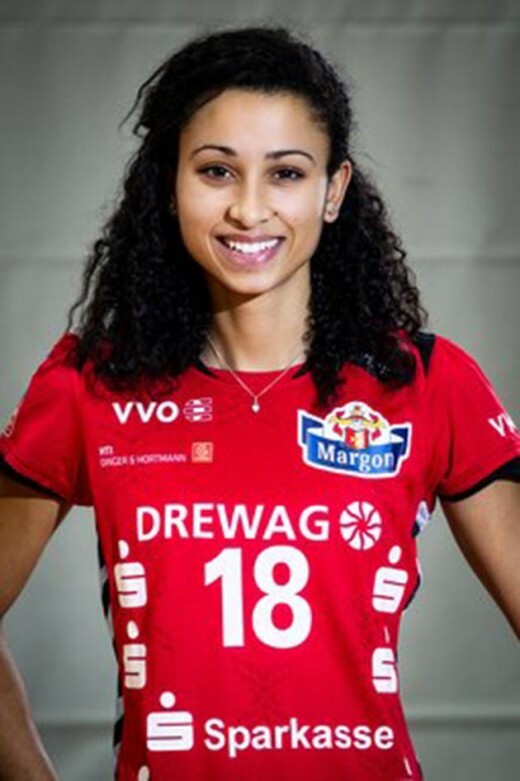 Shanice Marcelle (Victoria, BC) and Dresdner SC are off to Turkey to face Fenerbahce Grundig Istanbul in the second-round of the CEV DenizBank Champions League Playoffs 12. Dresdner is in tough travelling to once of the toughest gyms in volleyball. Azeryol Baku and Tabi Love (Dauphin, MA) will be looking to force a Golden Set of their own today after dropping the first leg 3-1. Things aren't going to get any easier this week though when playing the Italians in front of their home crowd. 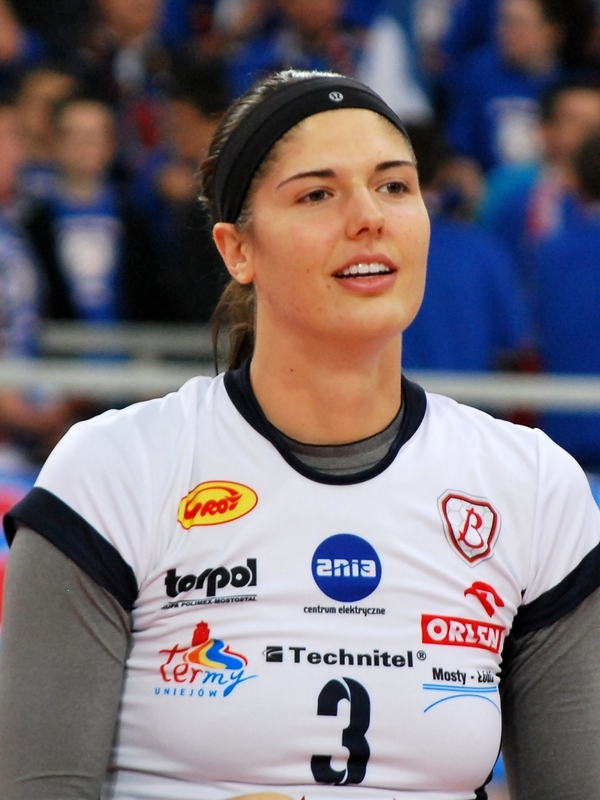 As good a chance as any for Kyla Richey (Robert's Creek, BC) and Vilsbiburg to make it two in-a-row today in Bundesliga action. Köpenicker currently sits in next-to-last spot in the standings, but are only a point away from safety and will be hungry for a win today as well.